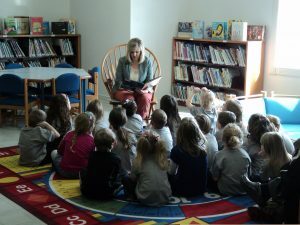 Story time is for children, ages 2 to 5. We read stories and create a related craft. Parents/Grandparents visit with one another. Story Time lasts between 30 & 45 minutes. Help your community’s library grow. A home school group meeting. Come Read Along With Us! 13601 W. Co. Rd. 550 S.